WELCOME TO MY OPEN STUDIO ! 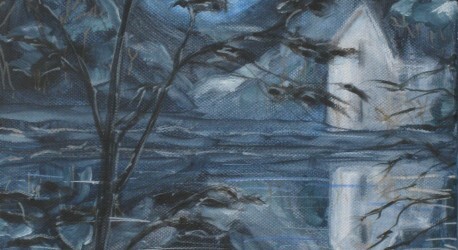 The forthcoming show in Tavistock Town Hall opens in the evening of 5th.August. Please contact me for an invitation if interested. To be officially opened by the author of ‘Turner in the Tamar Valley’, Dorothy Kirk. 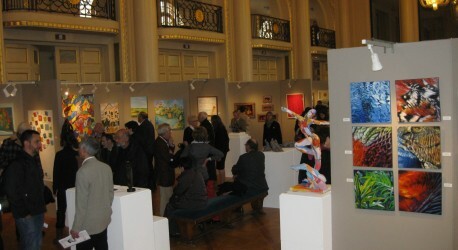 This year the Salon was opened early in March by the Deputy Mayor of Paris. Five new works were exhibited and I was contacted during the show by a gallery new to me interested in a future exhibition, Galerie Monod. This has lead to an exciting new project for 2015, of which more news later. I am embarking on a new series of works inspired by recent landscape based drawings and photographs and visits to anniversary exhibitions of Matisse, Cezanne and other painters and sculptors. Later in January, 2014 I will begin exhibiting with Galerie Thuillier, Paris which is in Rue de Thorigny, near the Musee de Picasso. Initially this will be part of their Salon d’hiver exposition. 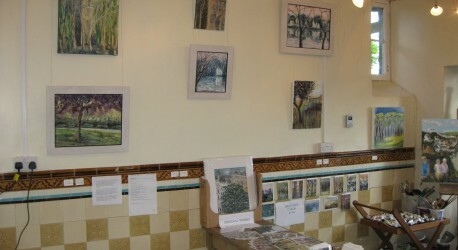 Open Studios: Sales at my studio in support of Childrens’ Hospice South West raised £665-20 for the charity. Many thanks to all those who supported and for the invaluable help of Teresa together with Hilary and Beryl, volunteer helpers from Children’s Hospice South West. On a theme of ‘Nature Vivante’ five works were included in this Spring’s Salon. 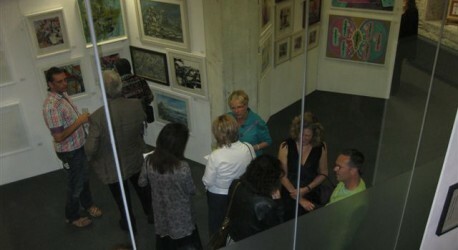 Over 400 invited visitors came to the Vernissage opening on March 10th. The British Art Show came to The Royal William Yard late in 2011 and so did we! Two astonishing rooms in the centuries old buildings proved a stunning setting for the event. Three works were selected for the December 2012 to January 2013 Show in St Ives.